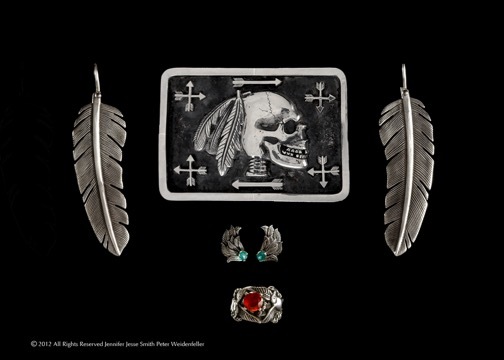 Skull Belt Buckle, Large Raven Feather Earrings, Wings of Desire Post earrings and the Raven Embrace Ring with Rose Garnet. 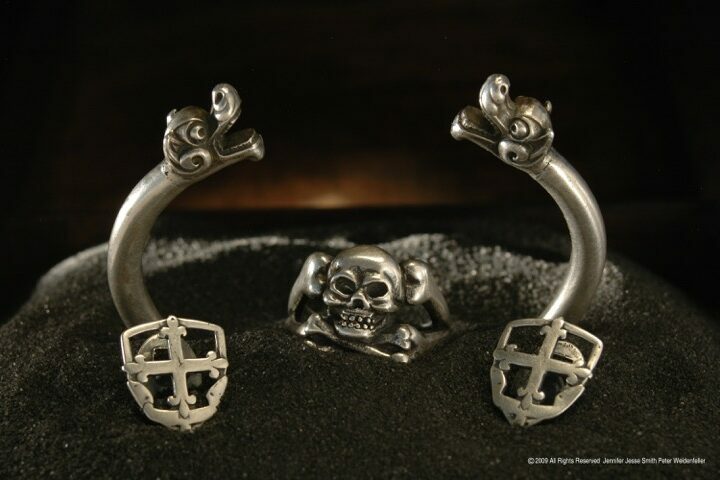 JJS Dragon Head Cuff, JJS Signature Skull & Bones Ring and the Cross Shield Cuff Links. 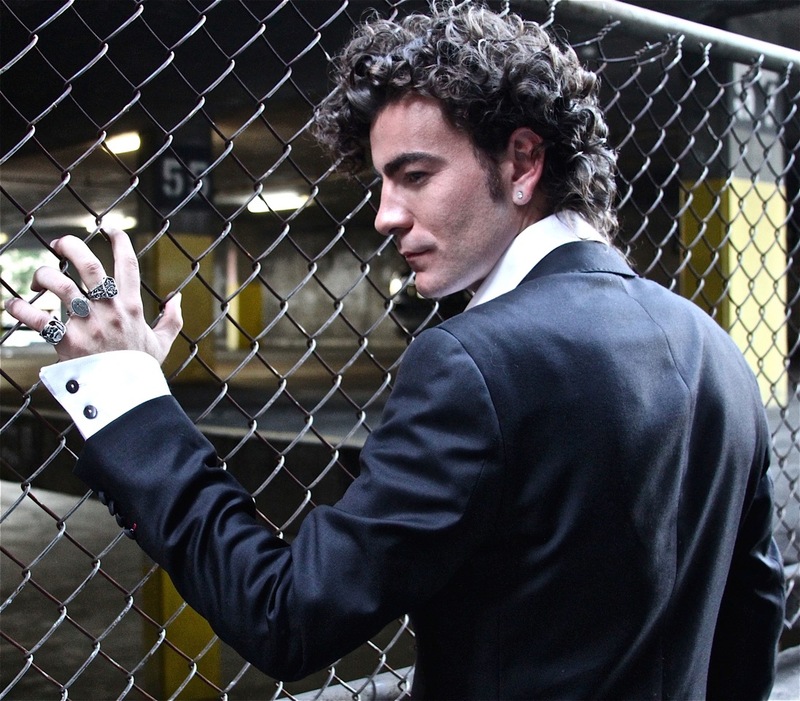 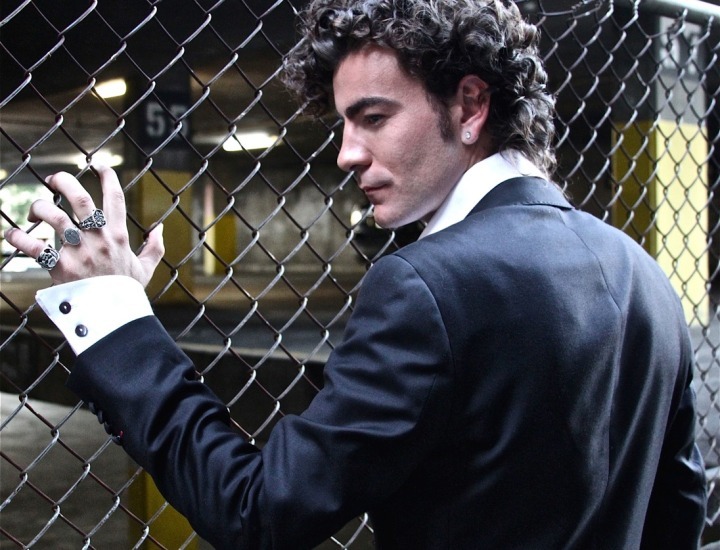 JJS Fleur De Seal Warrior Ring, The Morning Star Ring, and The Skull & Sparrow Ring. 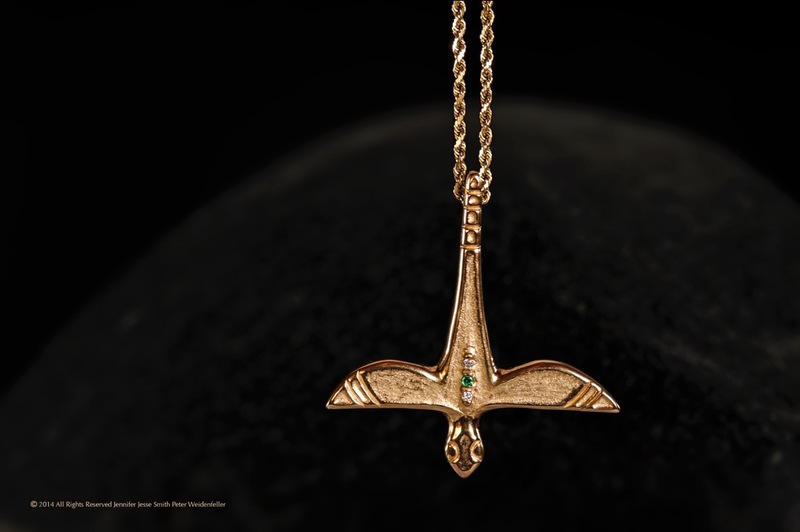 The Dragonfly Nymph Pendant in 18k. 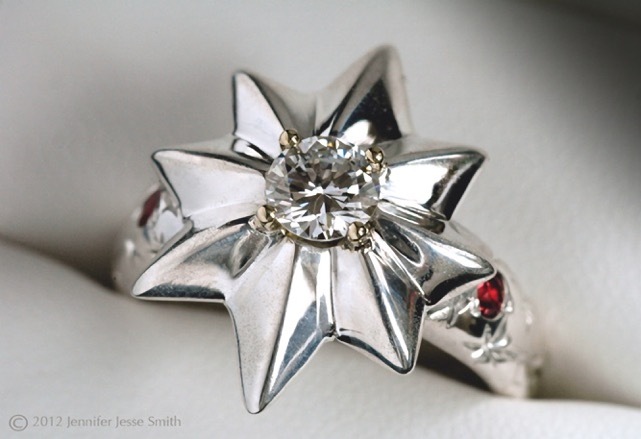 JJS Custom Diamond Star Ruby Wedding Ring. 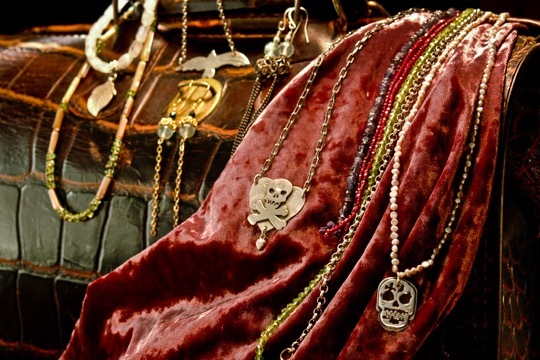 For the Love of Skulls ~ JJS Muertos Collection. 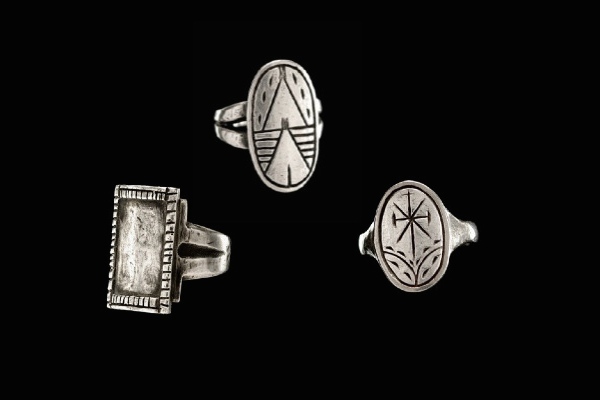 The Two Tipi Ring, The Morning Star Ring, and the Parfleche Ring. 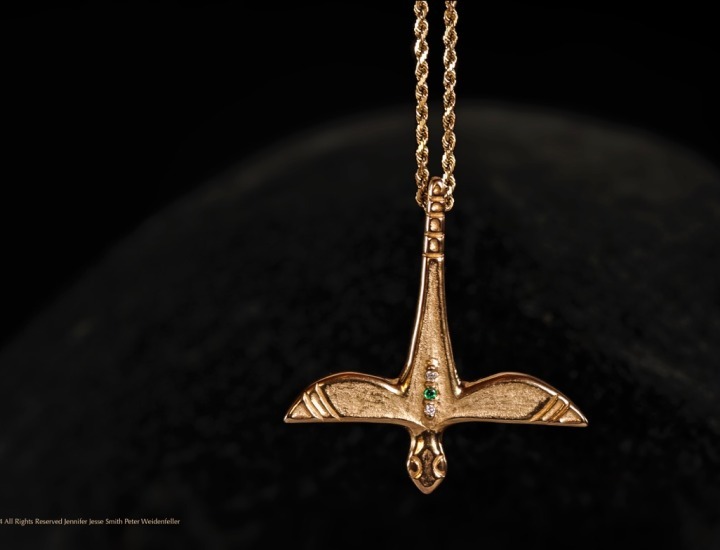 A Flock of Ravens Necklace ~ Faceted Green Tsavorite garnet and faceted Labradorite . 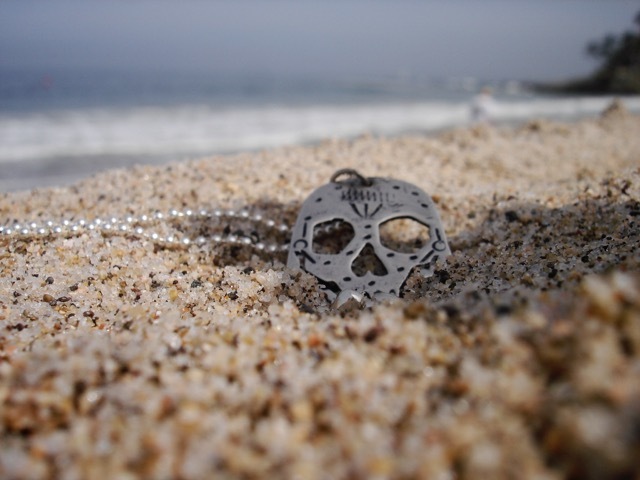 JJS Signature Muertos Skull Pendant. 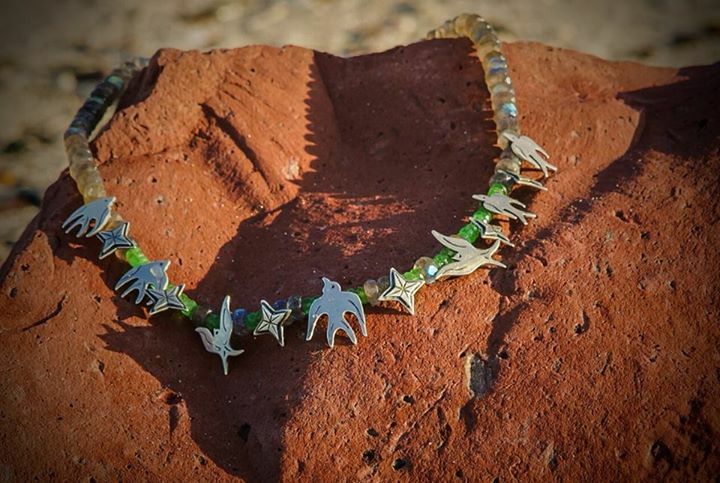 Santa Fe Star Turquoise Necklace. Raven With Outstretched wings and Hand Earrings. 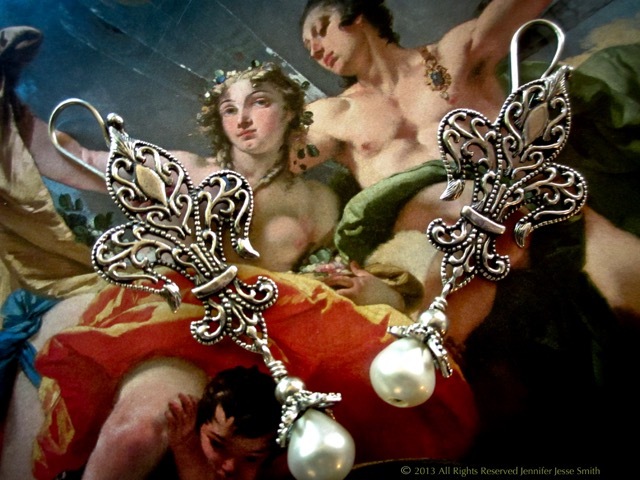 JJS Fleur De Lis Earrings with Custom Pearls. 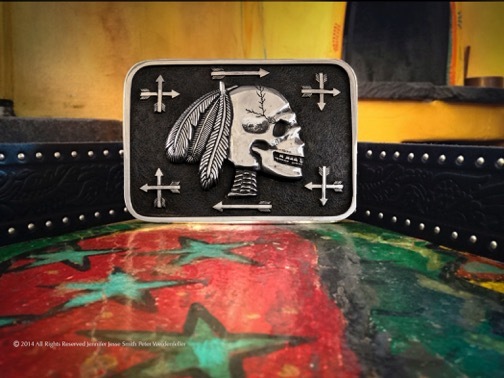 Custom Native Worthy Skull Buckle~ Super sized at 5.5″ by 3.5”. 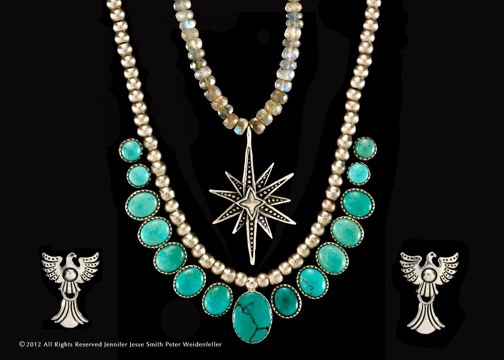 JJS Signature Squash Blossom turquoise Necklace. 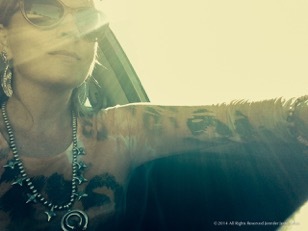 I Feel My Star Custom Labradorite Necklacea nd Custom Flying Phoenix Earrings. 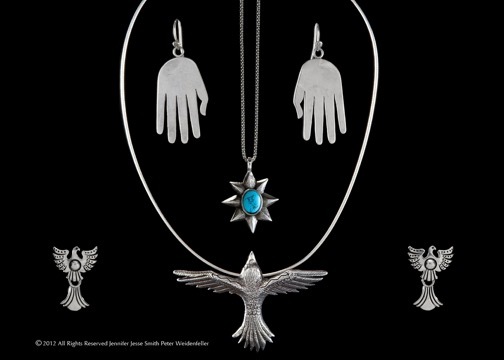 Light As a Ravens Feather Earrings and The Morning Star with Double Hands Naja Squash Blossom Necklace.